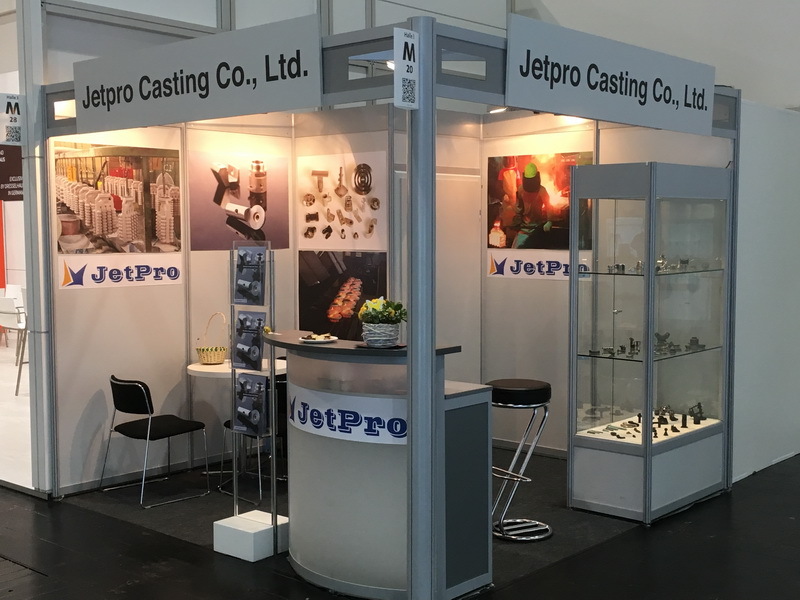 Visit us at the world's most important industrial fair, the HANNOVER MESSE 2019. 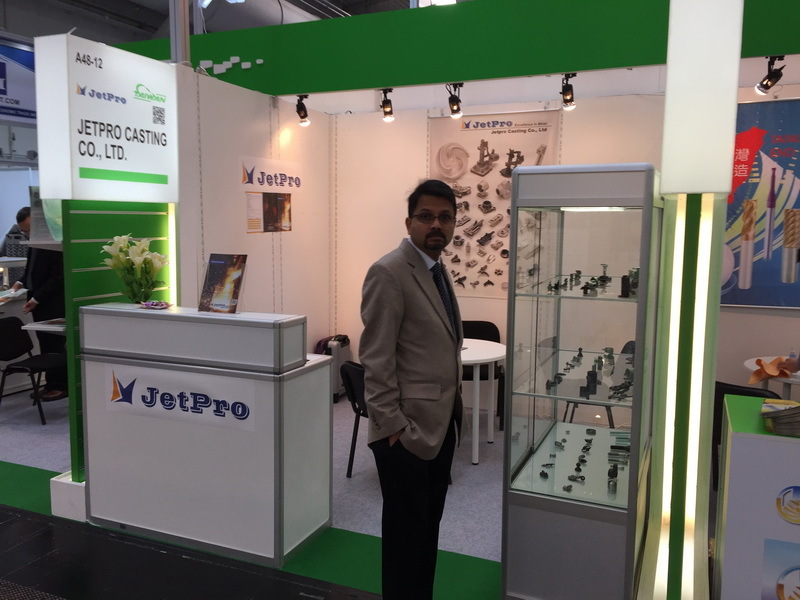 We cordially invite you to our stand N20 in hall 3, and discuss your individual needs or design with our experts. 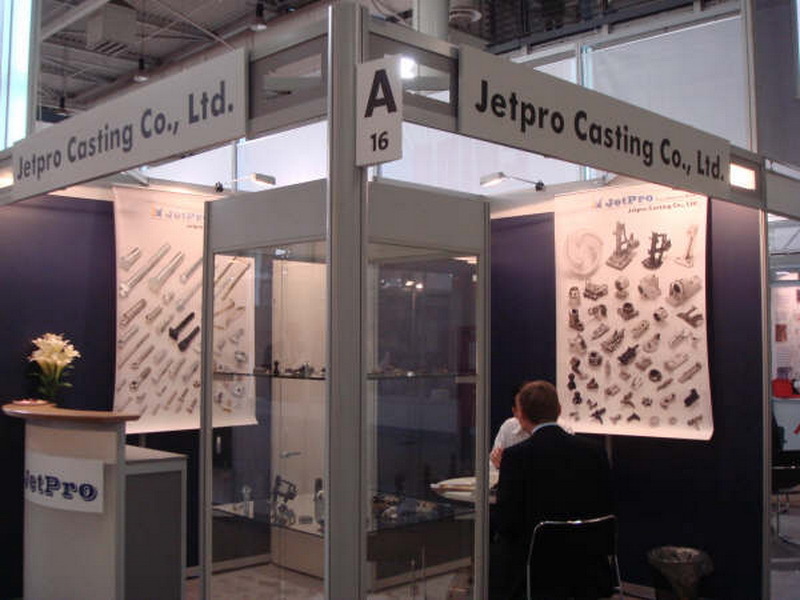 Experience Jetpro's innovative expertise and attentive service, we look forward to seeing you.